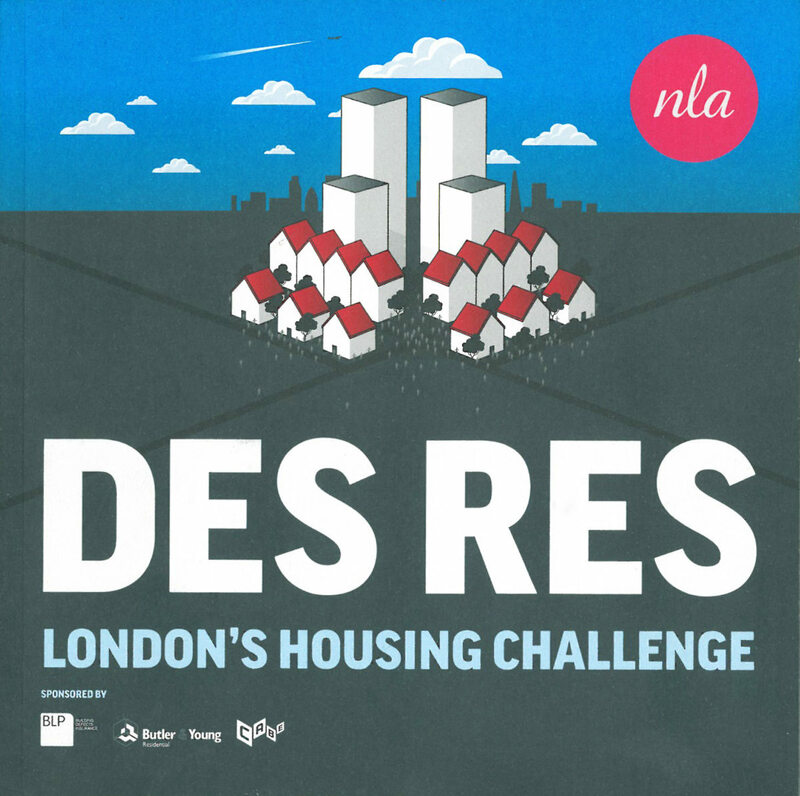 With a view to showing how London’s housing challenge could be tackled, this publication from New London Architecture uses Herringbone Houses as an exemplar project. Londons population is growing faster than any other major European city, with an estimated increase of 700,000 people over the next 15 years. We are building – or have plans to build – a lot of new housing in London. But is it good enough, is it the right sort of housing and is it in the right place? What are the best projects that are being built? And will we be build enough of them to meet the needs of Londons expanding number of households?